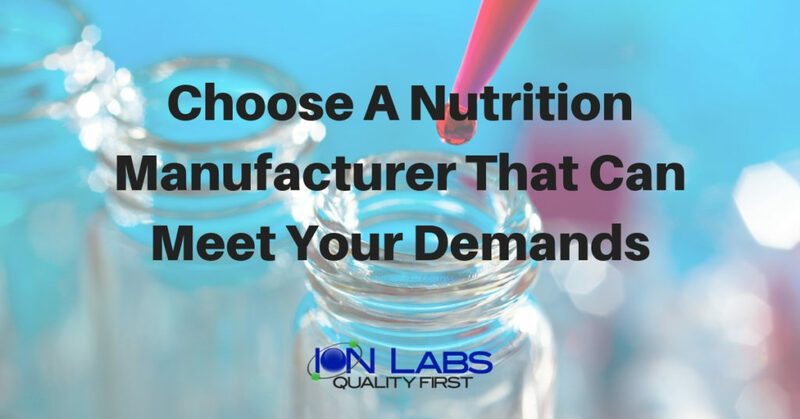 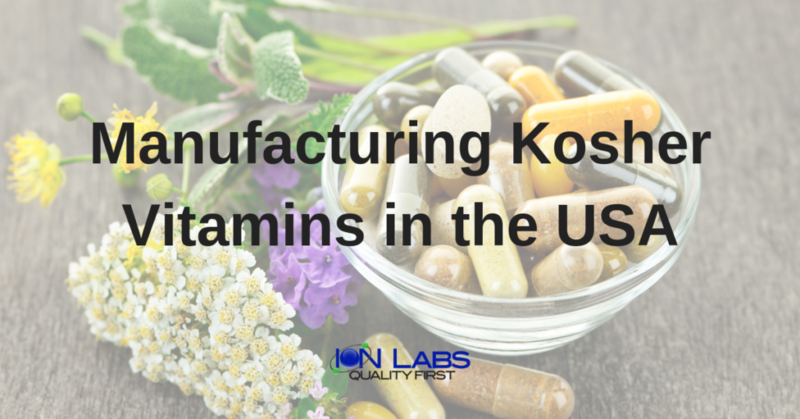 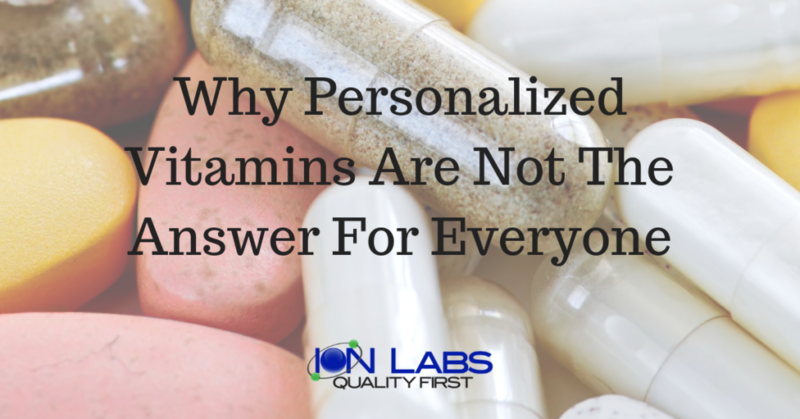 Looking for a Kosher Vitamins manufacturer but not sure where to start? 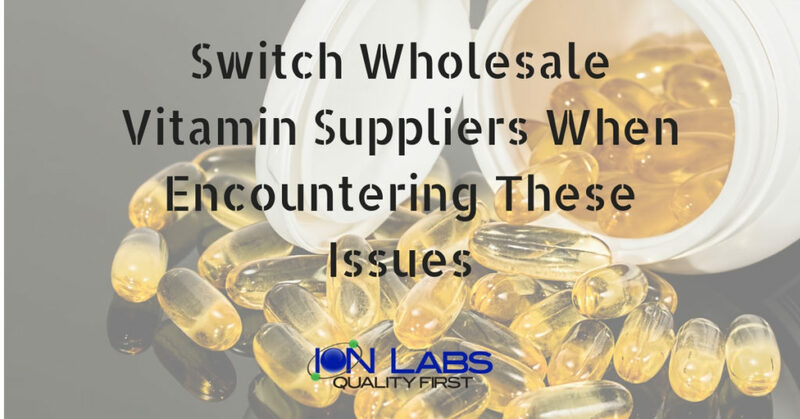 Many businesses tend to dismiss the difficulty of working with a supplement manufacturer that has acquired a kosher vitamins certification. 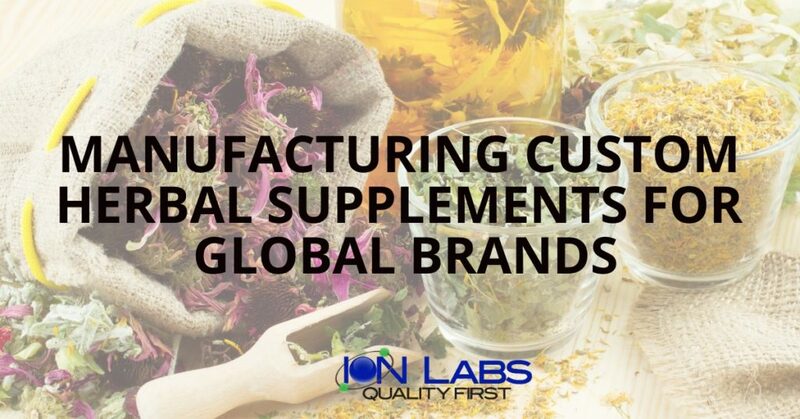 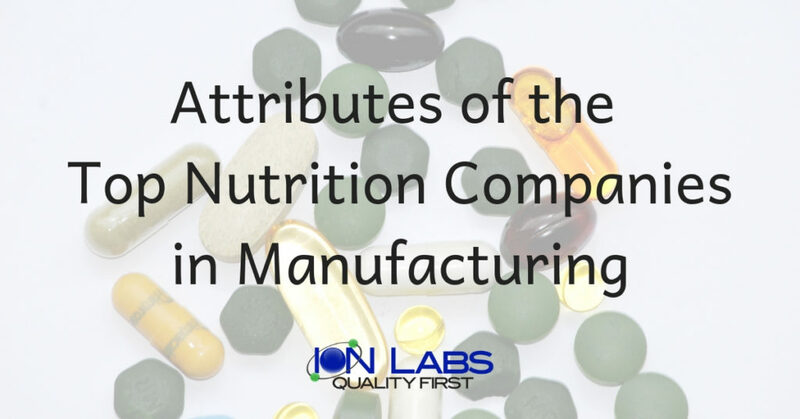 Supplement manufacturers that have a kosher certification have gone above and beyond to provide products that are the highest quality to their customers.